I admit — I didn’t check my lights and optics last month. As a result, I don’t know if The She Shepherd’s Meprolight Mepro TruDot optic died in March or April. One AA and we were back in business. The Primary Arms MD06 optics in our Zastava PAP M92 backup AK was dead. The battery was in that optic for about three years, so I am not going to complain. Make sure you use the proper CR2032 battery ; a smaller CR2025 will fit but not provide enough power to illuminate the optic past the lowest setting. How’d you do while we were gone? 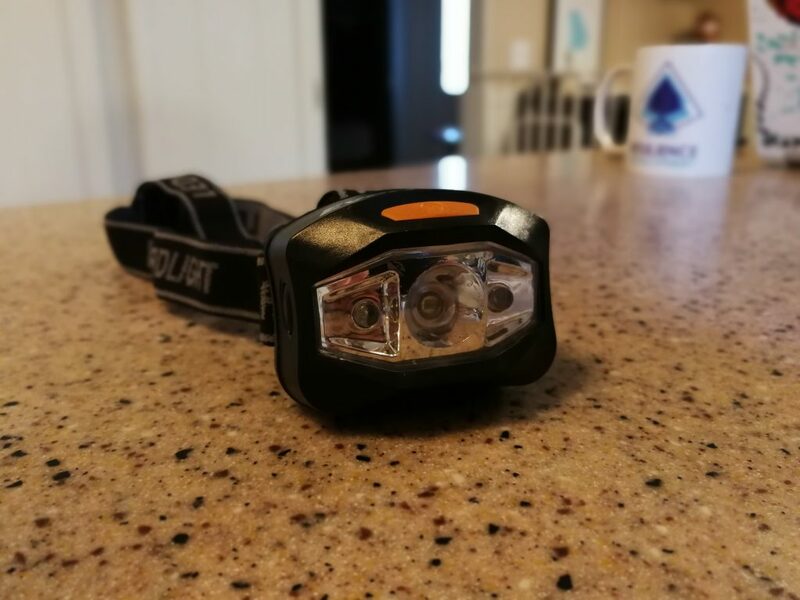 1 Comment on "Check Your Lights and Optics: April 2018 Edition"
Changed out a battery on my EDC light, the optic on my rifle is still going strong, and the few remaining lights were bought last month.